Gauge: 5 sts per 1"
Wooly Worsted Yarn from Ewe Ewe is 100% washable merino wool with beautiful stitch definition. This soft and bouncy merino is perfect for a variety of worsted weight projects: sweaters, baby clothes, hats, scarves - whatever you're looking to knit! 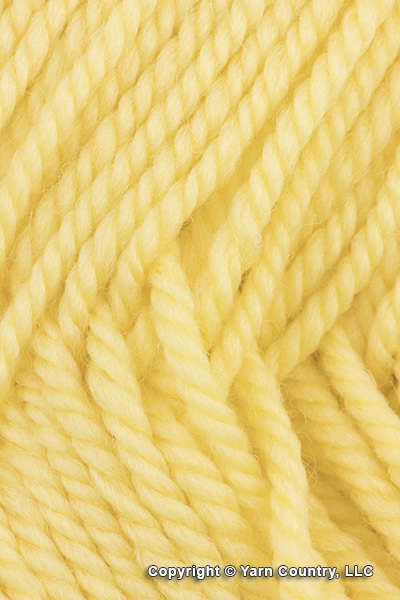 Wooly Worsted comes in 20 great colors which combine perfectly with each other for multicolor projects.